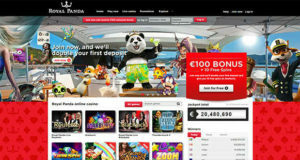 Now you do not need to wait for a particular day of the week to get surprised with some extra bonus offers and rewards. 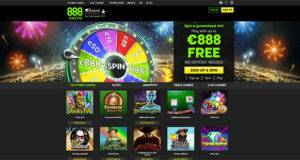 888 Casino has introduced an enthralling promotion offer that will make you win double comp points until 13th July. 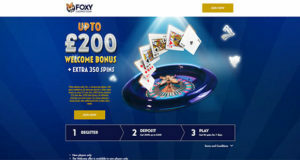 If you have got a Football Fever and wish to see your comp points getting doubled and want to have some real fun, play any Live casino Game at 888 casino during happy hours and every comp point you earn will be doubled up. The happy hours are from 14:00- 16:00 hrs GMT and 00:00- 02:00 hrs every day from June 12 – July 13 inclusive. So what are you waiting for? 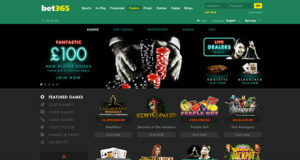 Just opt in and go Brazillian in happy hours playing a host of exciting casino games. 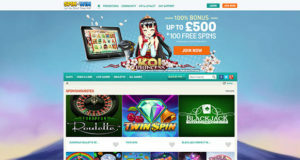 To grab this promotion, simply click on the pop up message or the link sent to you in your email. 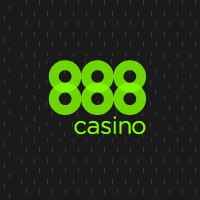 For the other relevant details of the casino promotion, you should refer to the official site link of 888 casino as these terms are subjected to the conditions of Comp points at casino. Hurry up to not to miss this amazing offer! © 2016 Casino Scout. All Rights Reserved.